Specialized Bicycle Components Canada is recalling about 4,900 Roubaix, Ruby, Diverge, and Sirrus bicycles with with steerer tube collars. 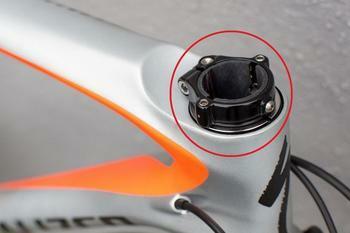 The steerer tube collar may crack if exposed to corrosion which may cause the rider to loose control, posing fall and injury hazards. The recalled products were sold in Canada between September 2016, and December 2018. Customers who purchased the recalled products should immediately stop using them and contact an authorized retailer for a free repair of the steerer tube collars. Consumers with questions may contact the company at (800) 465-8887 from 8:00 a.m. – 6:00 p.m. (ET) Monday through Friday or online at https://www.specialized.com/ca/en/.